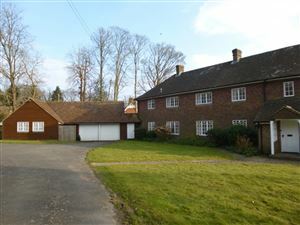 North Street, Alfriston £1,350 p.c.m. 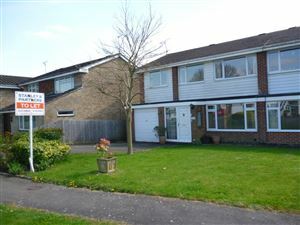 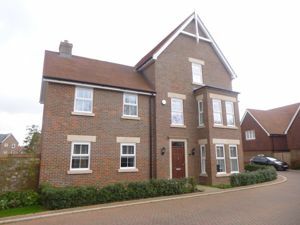 Shepherds Walk Hassocks £1,550 p.c.m. 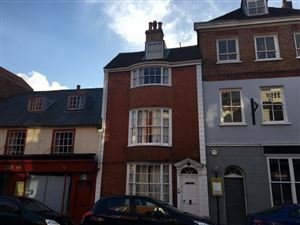 Cromwell Place, King Henrys Road, Lewes £1,700 p.c.m.